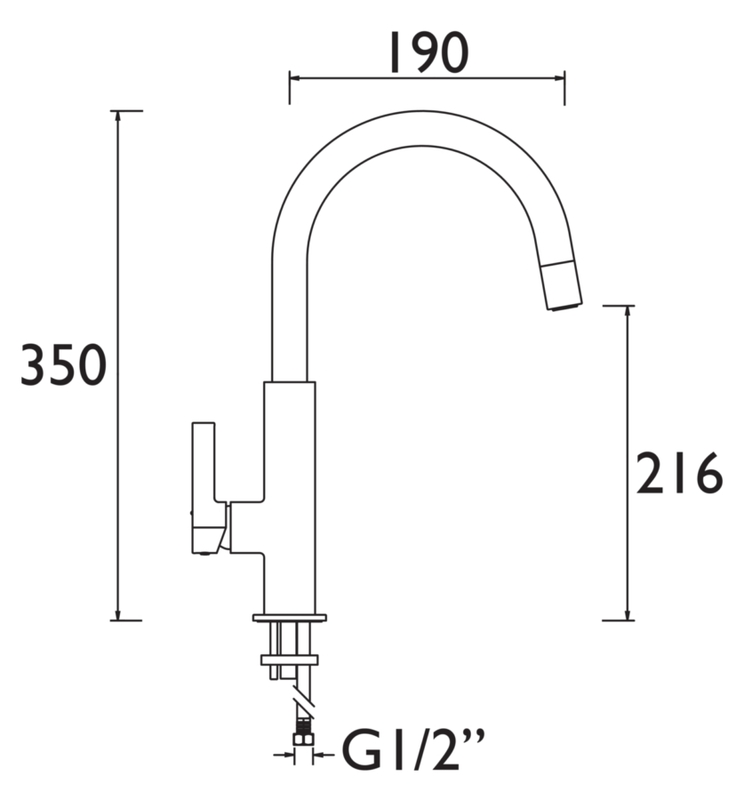 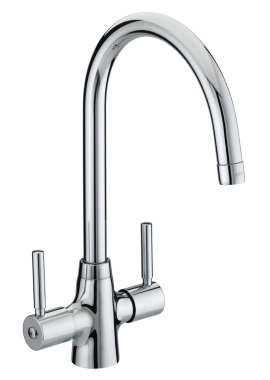 Worried that you won’t be able to afford the high quality replacement of your old kitchen tap? 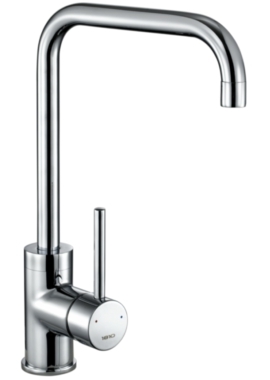 Well, with this stylish and modern Bristan kitchen mixer tap you can upgrade your bathroom without burning a hole in your pocket. 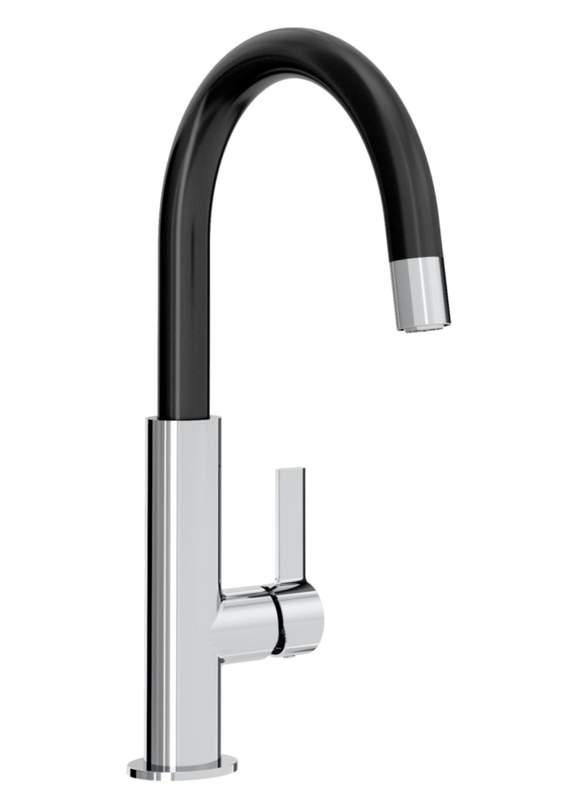 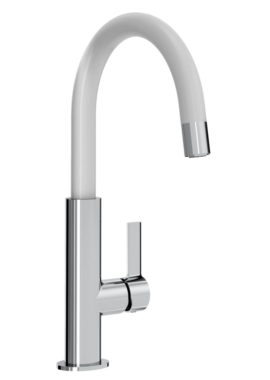 This tap is perfect for all your kitchen needs and is made using best quality brass. 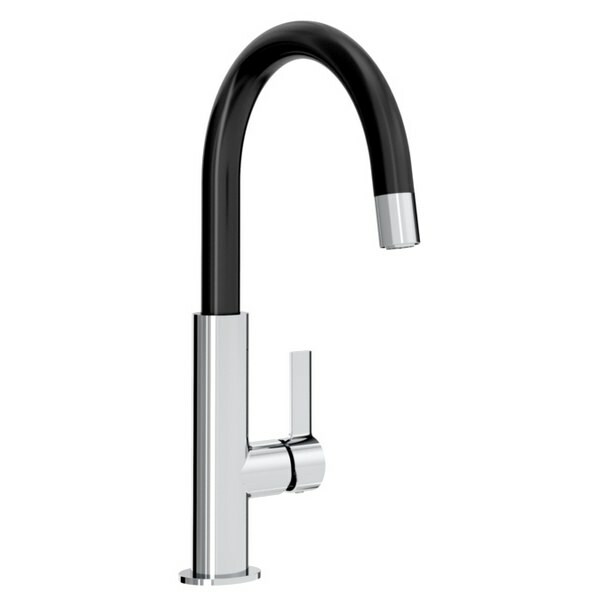 Suitable for high pressure plumbing systems and supplied with flexible connected pipes, this product is a must-buy. 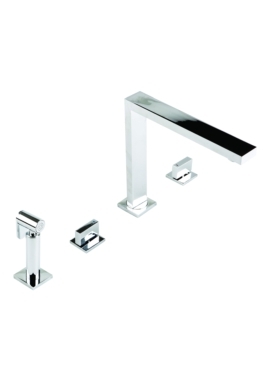 The best part is you get a mind-bobbling five-year guarantee from the manufacturer against all defects.